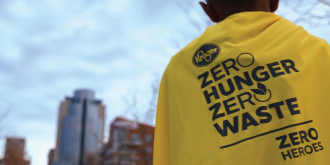 Zero Hunger | Zero Waste - The Kroger Co.
135 years in the grocery business have taught us a few things about food and people. 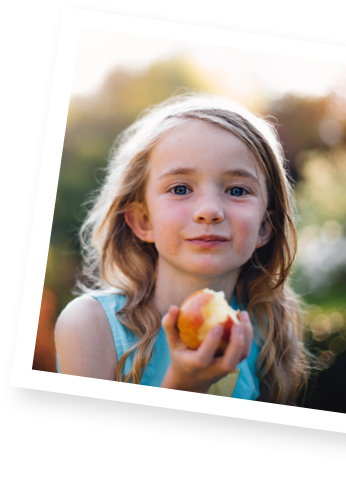 We know that meals matter – families who share meals together have children who do better in every aspect of their lives. 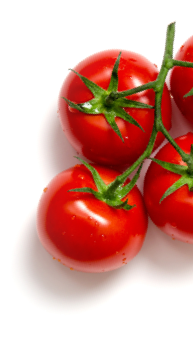 We also know more than 40% of the food produced in the U.S. is uneaten, yet 1 in 8 Americans struggle with hunger. 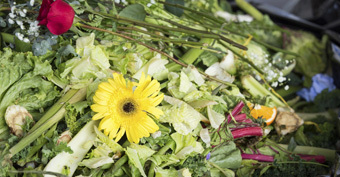 Food waste undermines food security. We can help. 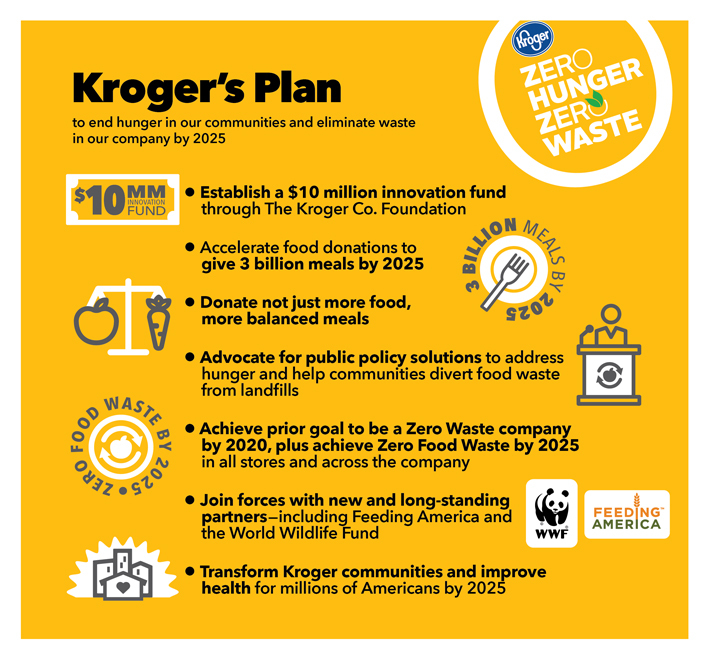 Kroger’s #ZeroHungerZeroWaste plan includes bold commitments that reflect our Purpose: to Feed the Human Spirit. We are counting on our associates, customers, partners and other stakeholders to help shape innovative solutions and scalable best practices as our work evolves. Because when it comes to hunger and waste, zero is the only acceptable answer. Join us on our journey to zero. 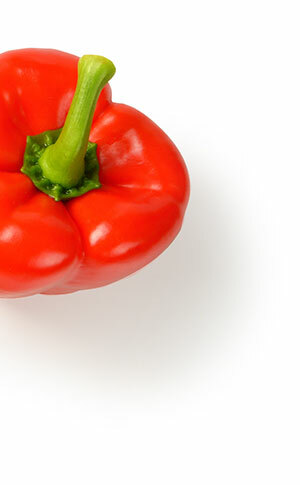 See how we’re creating a world with zero hunger and zero waste. In 2016, we increased the number of stores recycling organics to 1,445. We are making progress on our goal and advocating for infrastructure improvements where needed on the journey to Zero Waste.